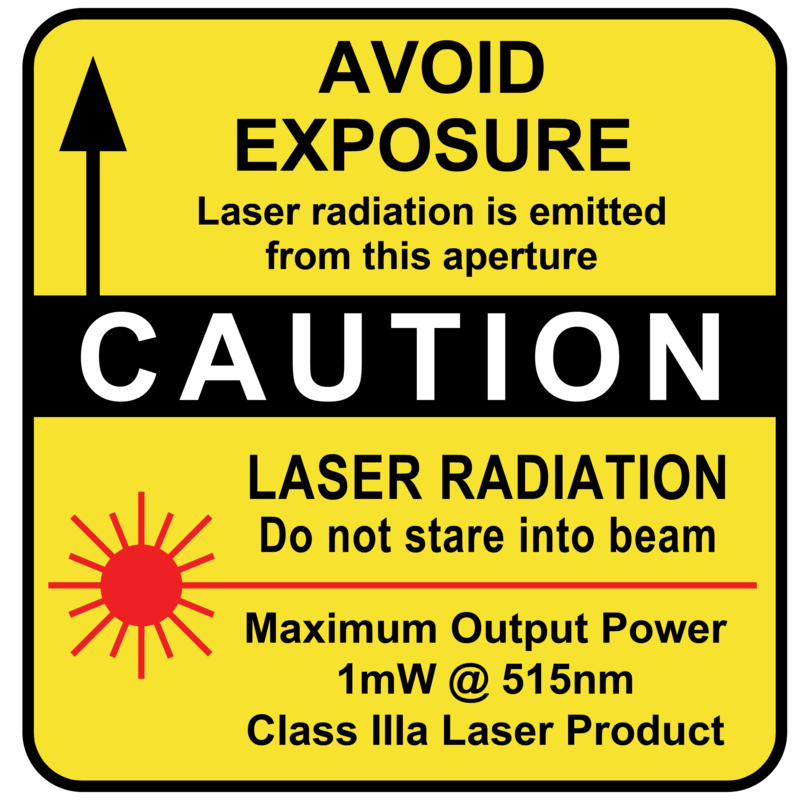 Laser Optical Prisms | Laser Tools Co.
Laser Tools Co., Inc. can provide you with a large selection of prisms, including Right Angle Prism, Reflection Amici Roof, Reversion Equilateral Dispersing, Brewster/Littrow and others. 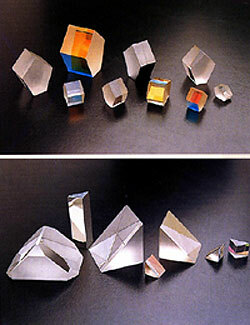 We can also supply customer-designed prisms with irregular angles. 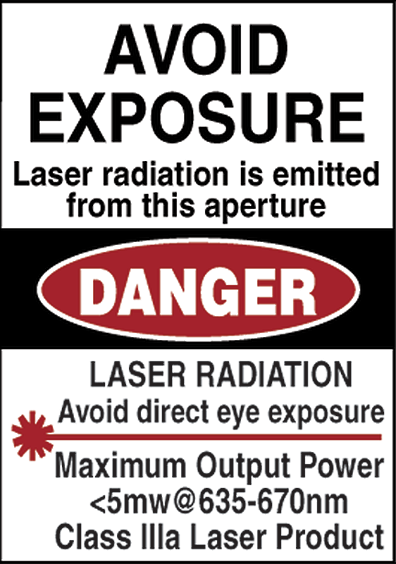 Production specifies include angular tolerance to within 2 seconds; surface quality 40-20; flatness to 1/10.